On behalf of the staff at Virginia Beach Veterinary Hospital, we are honored to pay respect to our beloved animal friends who have passed. We also welcome you to create a lasting tribute for your beloved pet or animal friend on our website's Pet Memorial page. 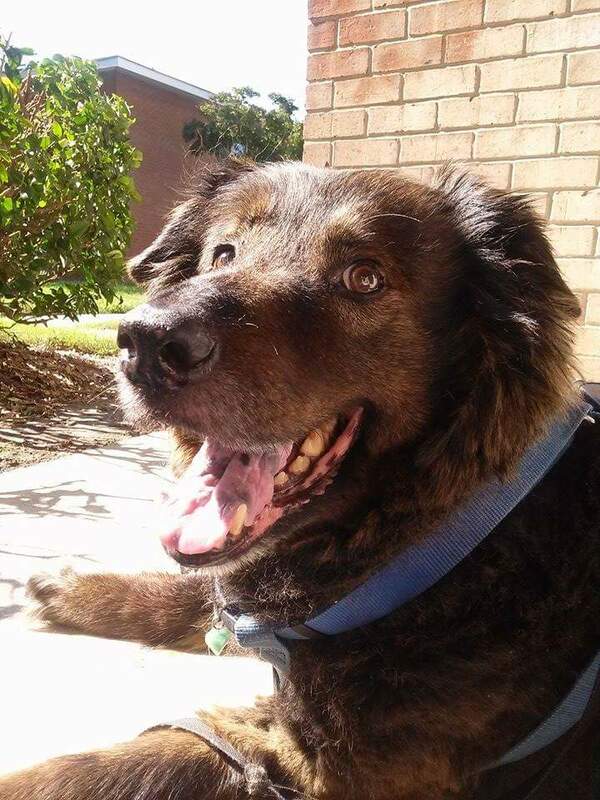 Please feel free to complete the following Pet Memorial Form in Adobe Acrobat format, which requires the free Acrobat Reader to view. Arleigh passed away on Sunday, September 04, 2005 at the age of 8. We miss and love you Mr. Kitty Cat. Jesse, my best friend. I love you and miss you. My Mama Dog...found in Naples, Italy as a stray and brought her back to the states. She was such a good dog and a great friend! I miss you Mama Dog! Nacho was a unique cat. He became very affectionate when we played Beethoven's "Ode to Joy" on the piano or recorder, he loved lying in boxes, and he filled a void in my son's life after we lost his dad. Here's what my son posted on his Facebook page yesterday: Rhett Walton He taught me how to go with the flow and not worry about a thing. We grew up together, and he was my best friend. Nacho, rest in peace bud . . . I'll never forget you. Our sincere thanks go to Dr. Baker and the rest of the staff for their love of and compassion for Nacho. Thank you, Dr. Baker, for ushering Nacho peacefully across the rainbow bridge. 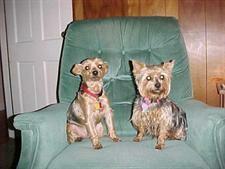 my Beloved dogs Yorkies. Sister in heaven. Sam passed away on Wednesday, August 27, 2003 at the age of 10. 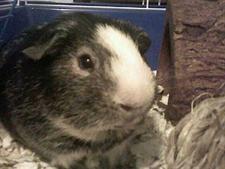 Sam was survived by his loving owner, Andrew Fantin. Sam was the beloved pet of Andrew and an inspiration to every life he touched in his time on earth and his presence will be greatly missed. He enjoyed fetching tennis balls (and soccer balls) and LOVED the water.